Gadgets have become quite the costly investment. 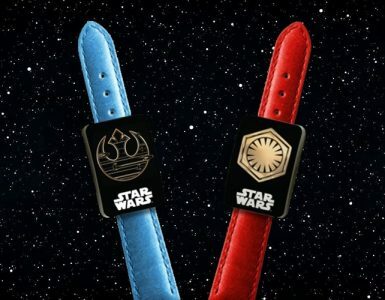 From mobile phones to smartwatches, smart devices to televisions, the market is constantly being upgraded with better, stronger, and faster devices that naturally come with a heftier price tag. 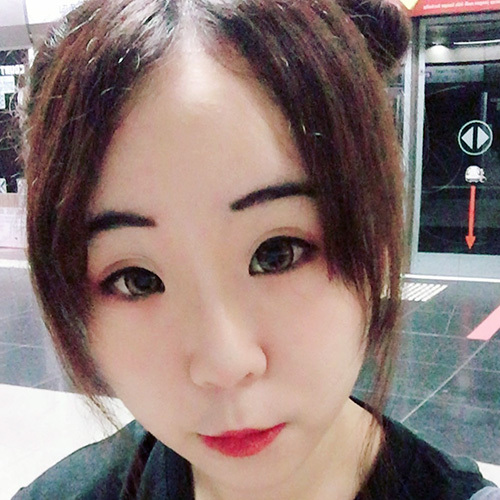 But S$86,000 – before tax to boot – for a pair of headphones? It’s practically unheard of. For one, there already exist various well-equipped models with the latest sound technology in tow, such as enhanced noise-cancelling features, and a more immersive surround sound experience. Even their smaller audio cousins are looking to up the ante, especially with the recent release of the Creative SXFI AMP earphones. 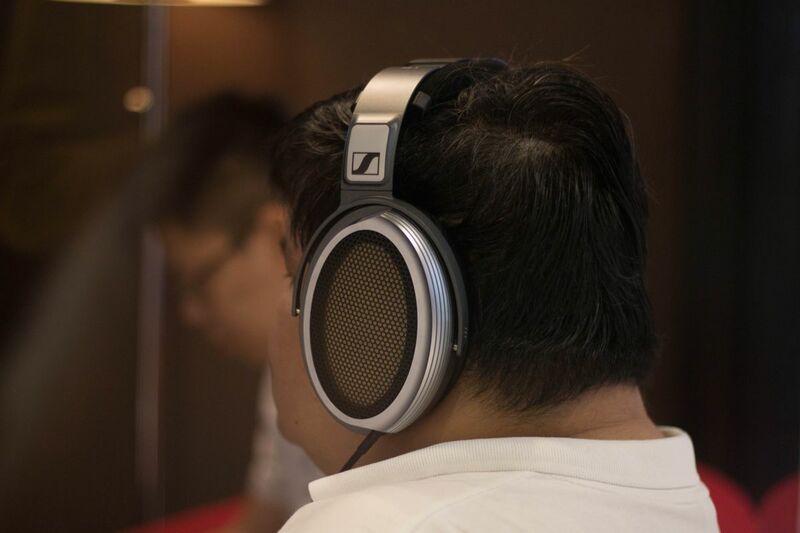 Everything changed when the fire nation attacked when the Sennheiser HE1 comes into play, however. 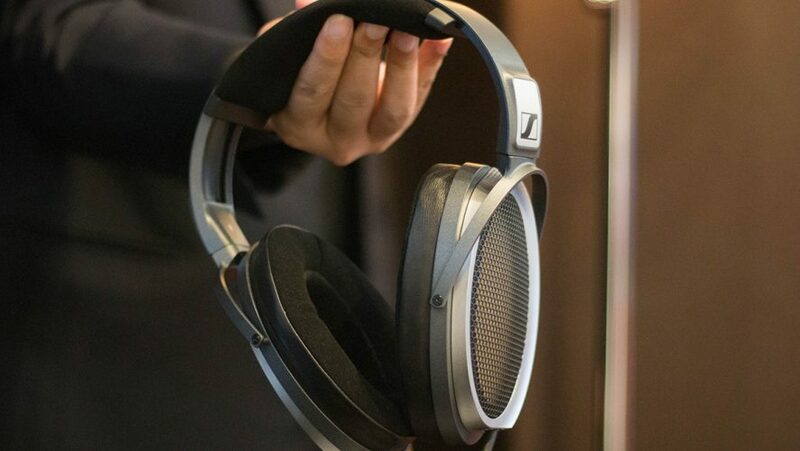 The current title bearer of the world’s most expensive headphones, it serves as the proud successor to the luxurious Orpheus, which cashed in at a jaw-dropping €50,000 back in 2015. Three years later, a new contender has entered the fray, sporting similar aesthetic elements, but with greater expectations to live up to. Built upon the existing technology of the Orpheus, the HE1 sports the same engineering finesse and audio sophistication. Where dynamic headphones are the usual companions of audio lovers, their electrostatic counterpart is the name of the game for the German player – and the difference in the resulting tonal clarity is astoundingly noticeable. For the uninitiated, here’s a quick breakdown on the mechanics: by means of audio voltage transfer from a magnet-attached coil, sound is created when the diaphragm – to which it’s also connected to – vibrates as the magnet moves. Electrostatic headphones, however, operate on even more complicated science, where a static electric charge is placed on a very thin film between two large perforated metal plates, thus allowing for voltage transfer without the interference of touch. Essentially, what all these technical terms translates to is the ultimate enriched listening experience, buoyed with a distinct lack of distortion, finely-detailed sound, and high directionality. 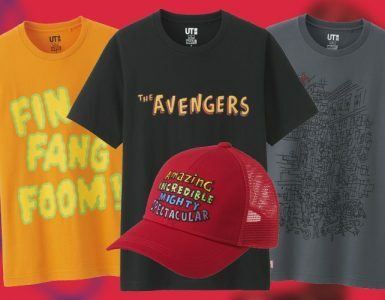 So yes, it sounds and is expensive, but certainly more than delivers. 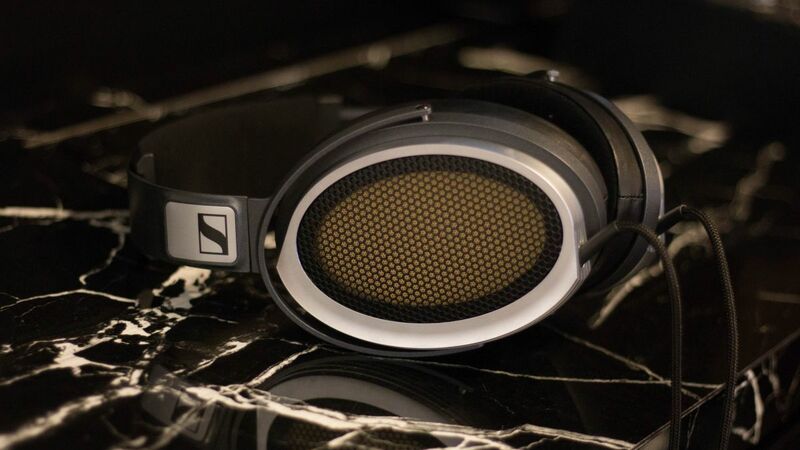 Sennheiser’s statement of having only three pairs of electrostatic headphones in their inventory also sees it living up to the prestige associated with its rarity, boasting the three aforementioned audio traits, and then some. Upon first glance, the HE1 does not seem to be particularly eye-catching or outstanding. In fact, it takes on a fairly ordinary, if pleasantly minimalistic, design that bears an identical resemblance to the Orpheus. 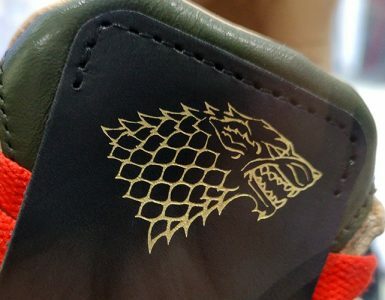 It’s mostly decked out in sleek silver with touches of black, which may come across as a slight disappointment for some – after all, a bit more flair, style, and elegance would be expected from one of such hefty cost. But a true connoisseur always appreciates quality over aesthetics, and this runs true for audiophiles as well. 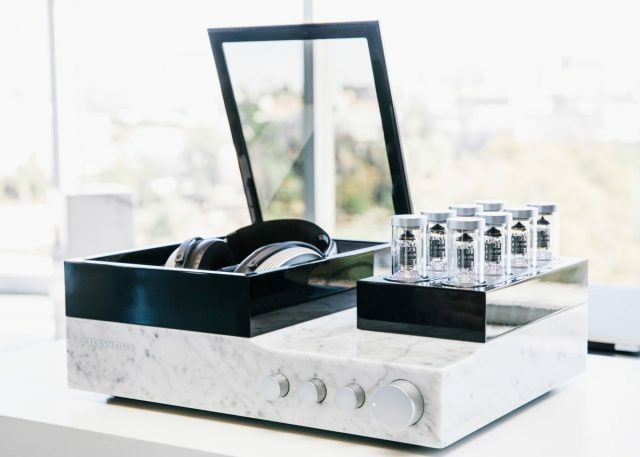 Despite the headphones’ modest appearance, a phenomenal listening experience awaits, one that’s on-par with a stereo system more so than a standalone headphone set, made even more literal with its presentation: accompanying the headphones are a Carrara marble slab – used by artist Michelangelo for his sculptures – and eight glass tubes consisting of amplifiers. Alone, the HE1 may be plain, but together, the set-up is a visual treat for sore eyes; its 25kg mass, however, ensures that the system isn’t meant to be brought out of the house. In taking it out for a spin, three different genres of music were put to the test. 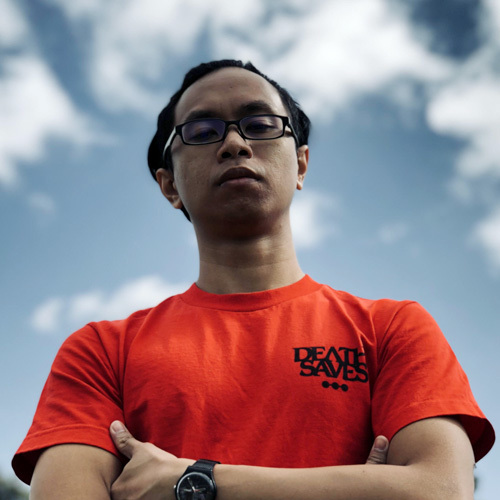 First up in the snuggly confines of Singapore’s first Sennheiser Experience Centre at [email protected] was an instrumental piece, where strong, full bass, well-blended mixing, incredibly crisp audio, and a distinct lack of distortion were observed. The finer details of the song were brought out too, from the twang of stringed instruments to sharp, rhythmic claps, allowing for an extremely immersive experience – at the start of the session, it almost seemed like a live orchestra was happening right in the room itself. These elements, extremely clean audio and all, impressively carry over to jazz as well, and this is where some very minor flaws start to rear their heads. For instance, at certain parts, the background brass instrumentals can be fairly loud despite being maintained at constant volume, resulting in the slight imbalance of audio distribution. Meanwhile, the right audio overpowers the left by quite a fair bit at times, but such gripes are easily adjusted to. As for vocals, the sound travelling from the left stereo to the right and vice-versa is smooth and well-calibrated, with crisp-sounding audio to boot. Throw in the comfortable microfibre cushion pads of the HE1, and the overall experience is set to be plain phenomenal and extremely eye-opening – although interested parties might wish to take note of its heft, as well as its thick cables. It’s also worth bringing up that this set of headphones is not designed to be noise-cancelling, so external sounds are still able to seep in. Remember the amplifiers mentioned earlier? 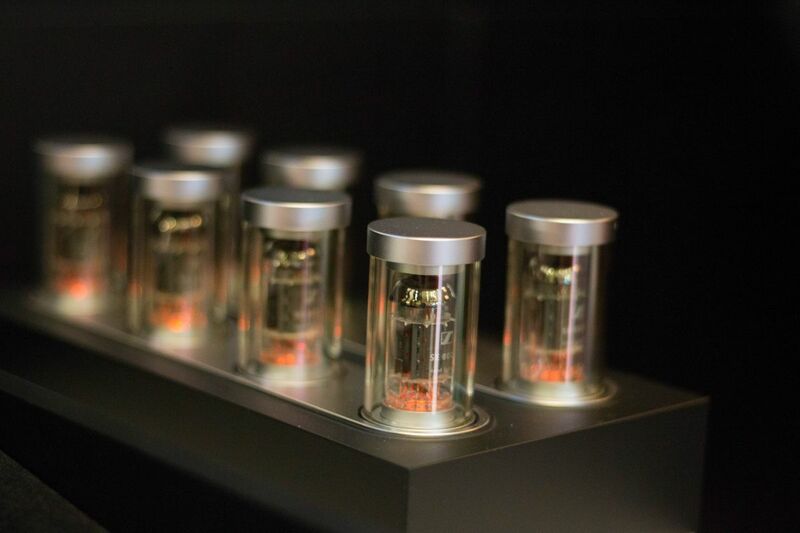 They are the secret to the Orpheus’ upgrade to the HE1, causing it to become the first electrostatic headphones with a Cool Class A MOS-FET high voltage amplifier integrated into ear cups. 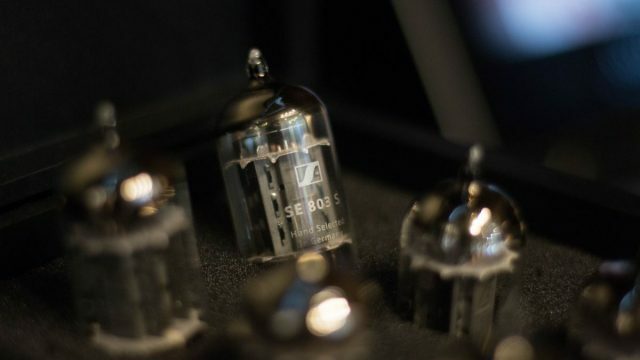 By connecting these vacuum tubes to a spring-loaded, marbled housing, an ultra-high impulse fidelity is delivered, alongside ultra-low distortion level. Ah, the wonders of technology. Unfortunately, this also means that a high level of maintenance is needed. The large consumption of energy will result in the decrease in sound quality over time, so users are required to replace the amplifiers for optimum performance when the situation calls for it. 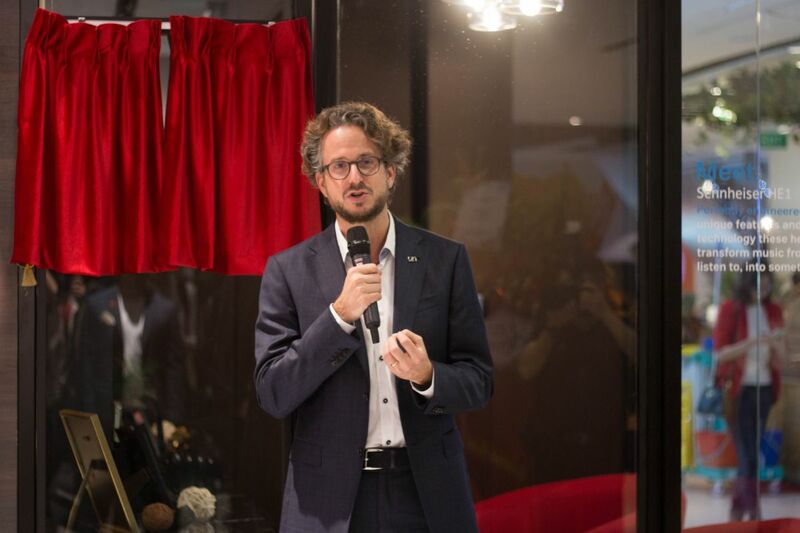 CEO Daniel Sennheiser gracing the opening of its first Experience Centre in Singapore. As with most things audio, the sensation is best gathered and understood through experience and not words. 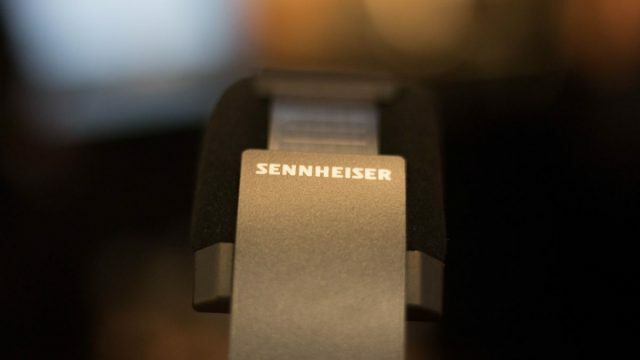 The doors of the Sennheiser Experience Centre (ConnectIT, [email protected]) are open for the public to try their hands at the world’s most expensive headphones, but an appointment has to be made with the team first. Following that, a 30-minute hands-on session will be hosted and facilitated by trained Sennheiser representatives for the cool, cool price of free – perfect for those with no extra cash to burn (read: most of us). Real talk, though? Even if we had the money, the HE1 will still be a distant pick. It’s incredible, it’s impressive, and it’s extremely envy-inducing, but a purchase would ultimately cause one to hesitate, especially since there are other top-tier electrostatic headphones for a much-reduced price out there as well. 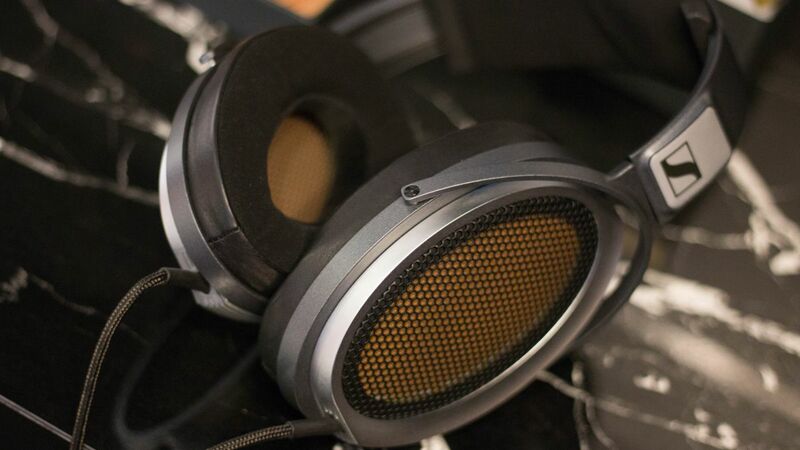 Audio Nirvana is truly amazing, but for now, our current headphones will sadly have to suffice, thank you. 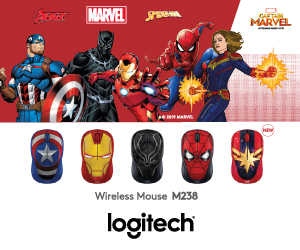 Geek Giveaway: Logitech M238 Marvel Collection Mice!